← Do you have a wardrobe? 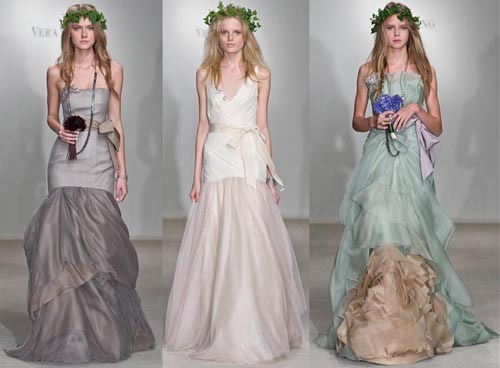 This entry was posted in Fashion and tagged Elegant, Mardi Gras-types, Vera Wang, Wedding dress. Bookmark the permalink.